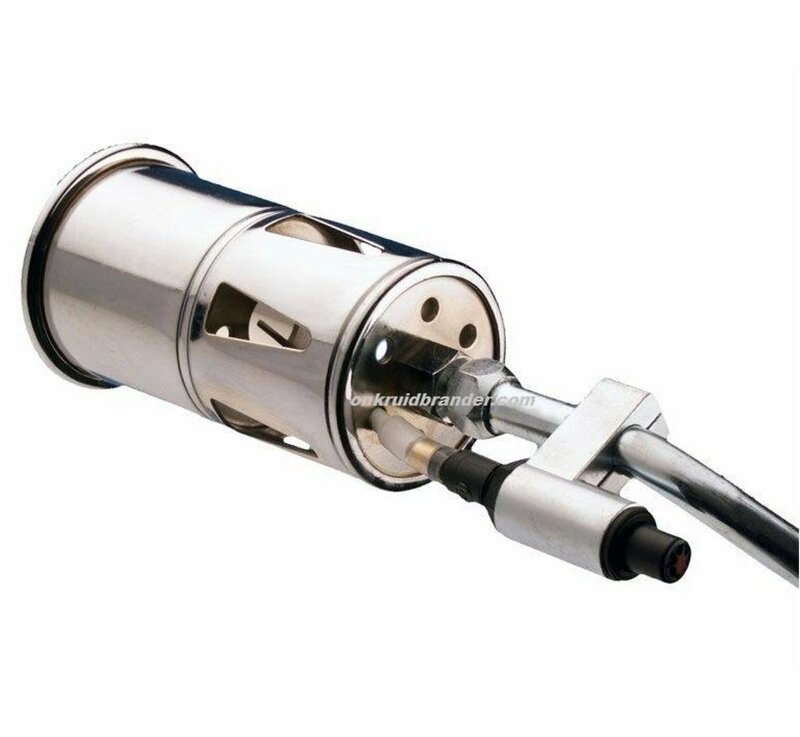 CFH weed burner and roof burner PZ6000 equipped with piezo ignition and chromed burner with diameter of 65 mm! 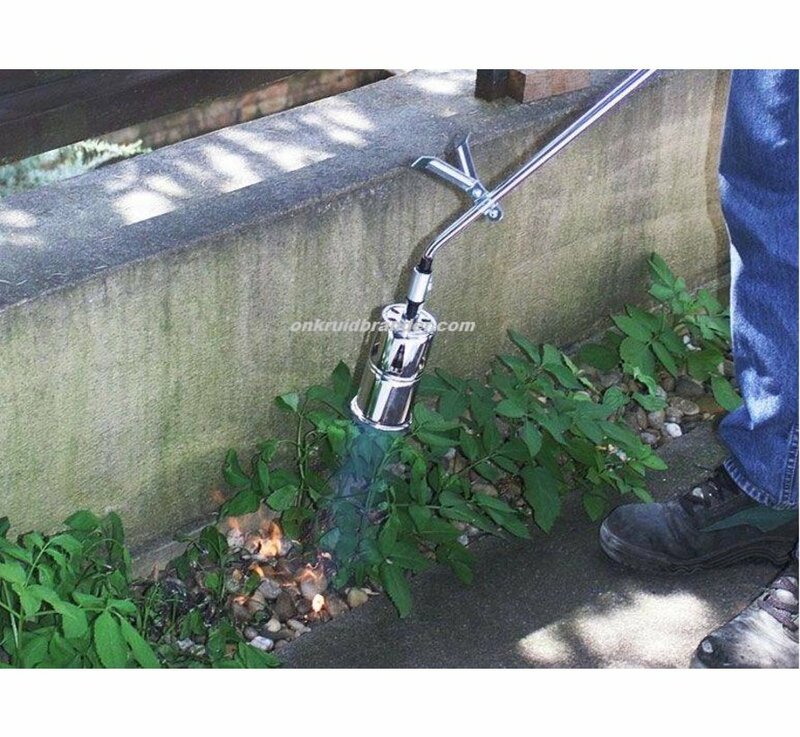 The CFH PZ6000 is a handy and powerful weed burner which is equipped with a large (|˜ 60 mm!) Burner. A 5 meter gas hose is supplied as standard, so your accessibility is enormous. 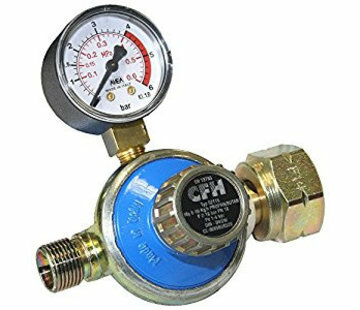 On this (using a pressure regulator 2.5 bar) 5, 11 and 33 kg can be used. bottles are connected. 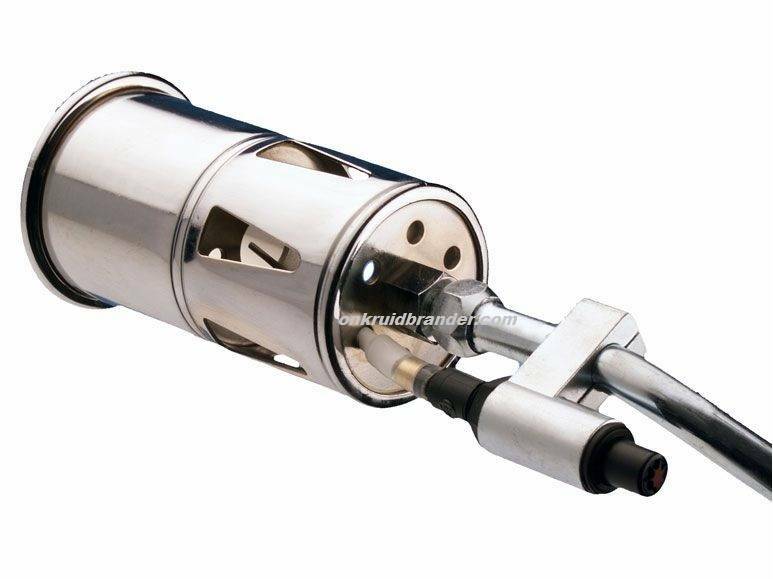 This CFH gas burner is supplied without a pressure regulator. This is easy to order. (see bottom of this page for related products). The saving flame handle simply saves energy when waiting for use. 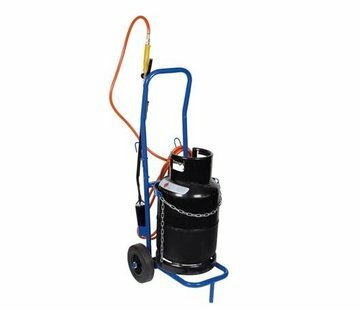 In short, a great weed burner, which meets many requirements and certainly usable as a semi-professional but also for the professional user who does not want to be dependent on small gas bottles! - Diameter burner head: 65 mm. - Large burner: |˜ 65 mm. 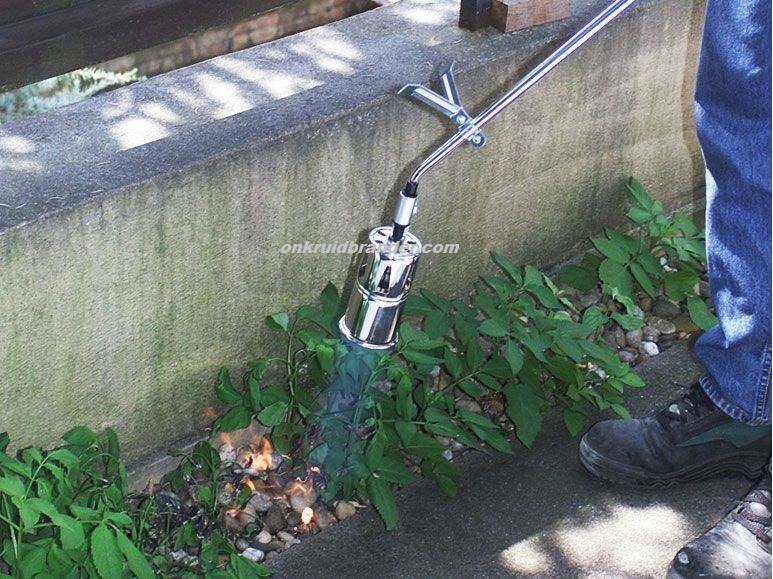 This weed burner is delivered without a gas cylinder. 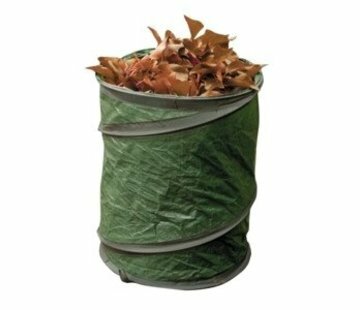 Suitable gas cylinders for this weed burner are available at manned filling stations, hardware stores, camping shops and other related gas stores. Ben erg blij met deze brander. zat twijfelen tussen de GV900 en deze. Ben blij dat ik gekozen heb voor deze. Dit bevalt me erg goed de elektrische ontsteking. ik beveel dit iedereen aan.